Fugitive businessman Vijay Mallya on Tuesday slammed the National Democratic Alliance (NDA) government and the public sector banks for their “double standards”. In a series of tweets, Mallya, who is facing extradition to India from the UK, said while the PSU banks bailed out Jet Airways, they allowed his Kingfisher Airlines to “fail ruthlessly”. “Happy to see that PSU Banks have bailed out Jet Airways saving jobs, connectivity and enterprise. Only wish the same was done for Kingfisher,” he said. Mallya said that he “invested over 4000 crores into Kingfisher Airlines to save the Company and its employees”. 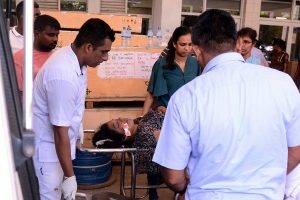 “Not recognised and instead slammed in every possible way. The same PSU Banks let India’s finest airline with the best employees and connectivity fail ruthlessly. Double standards under NDA,” he tweeted reacting to banks led by State Bank of India taking over management control of troubled Jet Airways. “Media decimated me for writing to the current PM. I wonder what has changed now under the NDA Government,” he added. “And I repeat once again that I have placed liquid assets before the Hon’ble Karnataka High Court to pay off the PSU Banks and all other creditors. Why do the Banks not take my money. It will help them to save Jet Airways if nothing else,” he tweeted. On 5 January Mallya became the first tycoon to be declared fugitive offender under the new Fugitive Economic Offenders Act, 2018, which paved the way for the government to confiscate his assets. On 5 February the British government approved the extradition of fugitive liquor baron to India where he is wanted in the Rs 9,000-crore Kingfisher Airlines loan default case. 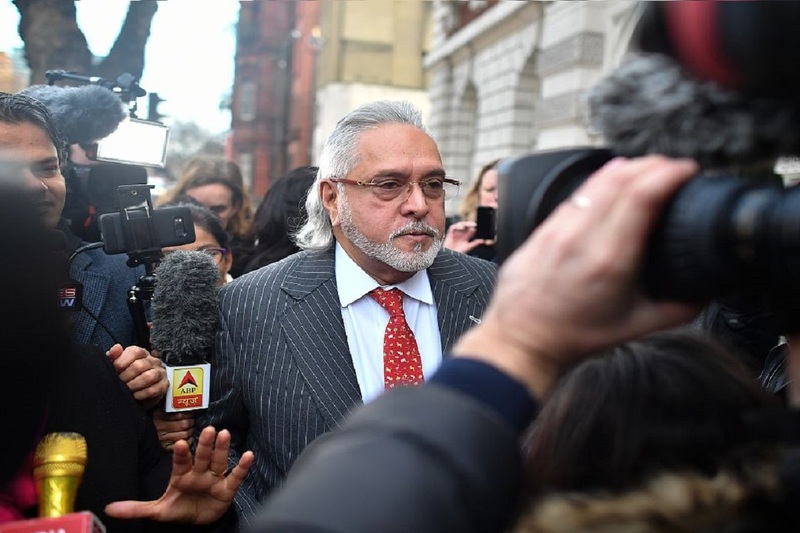 Mallya filed his application in the UK High Court seeking permission to appeal against an extradition order signed by the British Home Secretary last month. In February, he posted a series of tweets asking why Prime Minister Narendra Modi was not instructing banks to accept the money he is offering to pay off the loans on Kingfisher. A consortium of 13 banks — led by the State Bank of India (SBI) — has been preparing to initiate loan recovery proceedings against Mallya, who fled India for the United Kingdom in March 2016. Jet Airways owes over Rs 8,000 crore to lenders led by the SBI. Jet Airways promoter and Chairman Naresh Goyal stepped down on Monday from the board of the airline and ceded majority control to the consortium led by the State Bank of India. The lenders, after injecting up to Rs 1,500 crore working capital into the airline and converting their debt into equity, would try to revive Jet Airways and sell it by June.